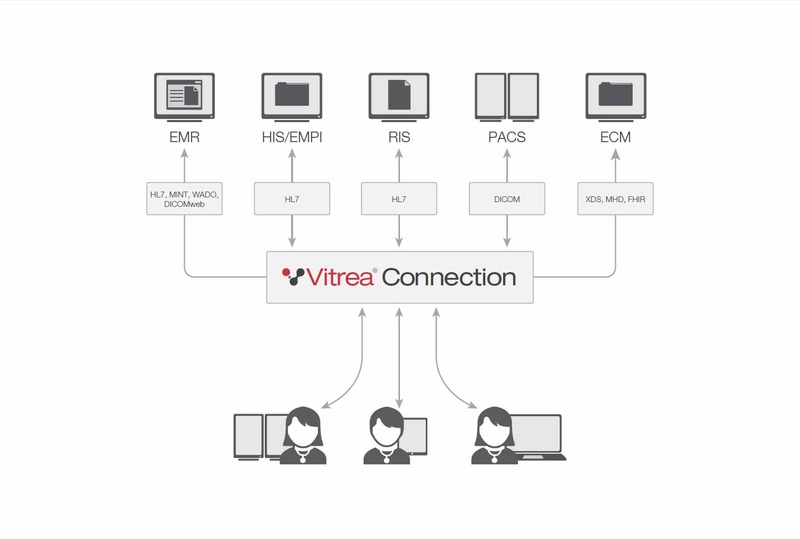 Vitrea Connection: Connect to and understand your data in a meaningful way. Supports a variety of deployment scenarios targeting multi-facility, multi-PACS environments at the departmental, enterprise, regional and national scale. 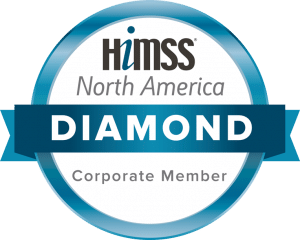 Delivers patient-centric orchestration of multiple data types – DICOM and non-DICOM – contained in disparate systems, allowing you to leverage your existing investments while immediately improving workflow and interoperability. Facilitates a progressive migration and replacement strategy en route to a consolidated solution, avoiding costly data migrations. Offers massive, horizontal scalability to expand capacity quickly – without downtime. Leverages industry standards to maximize interoperability. Simplifies business continuance and disaster recovery. Click on the icons below for resources specific to Vitrea Connection.